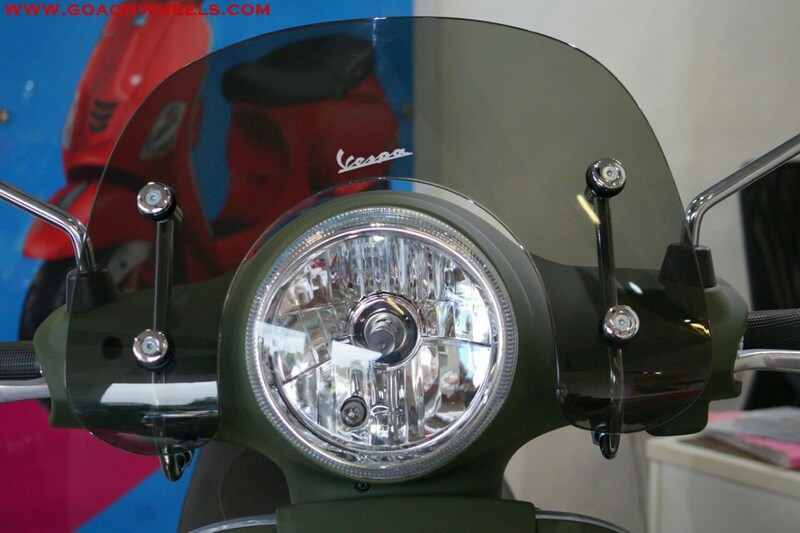 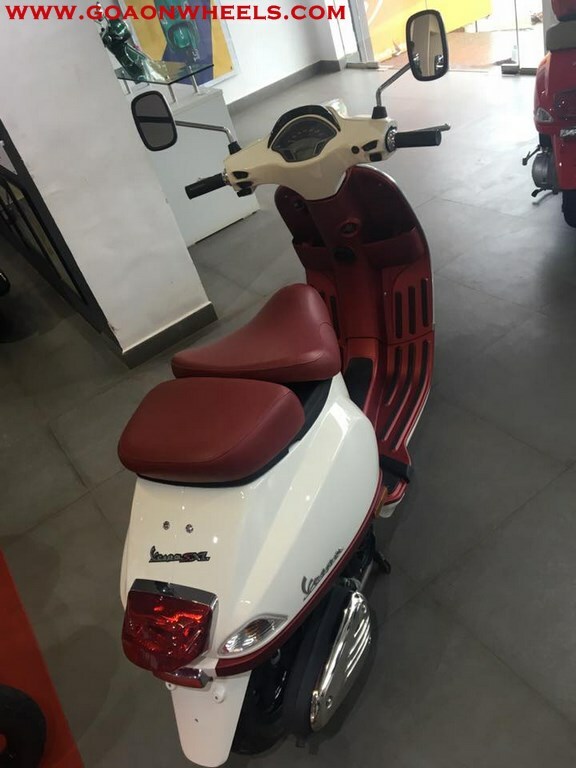 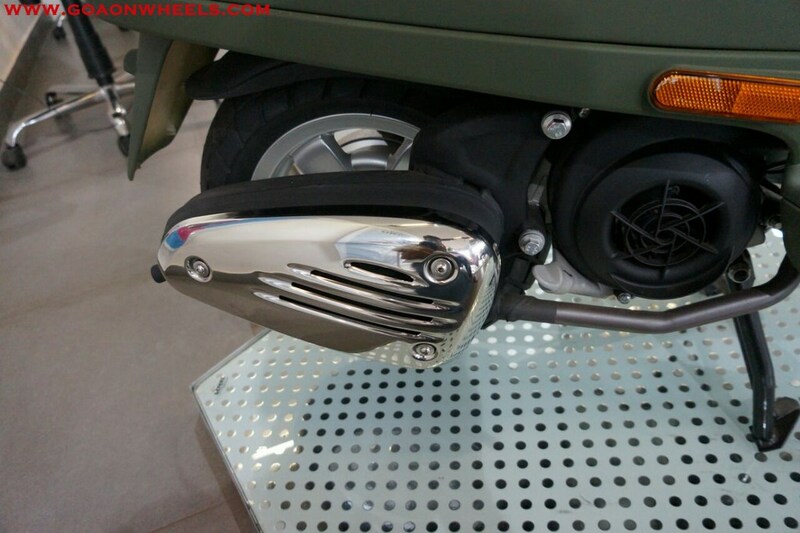 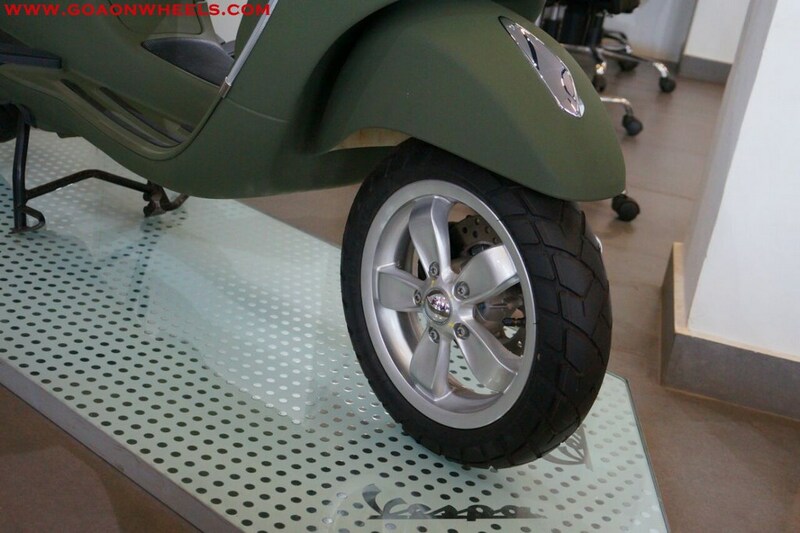 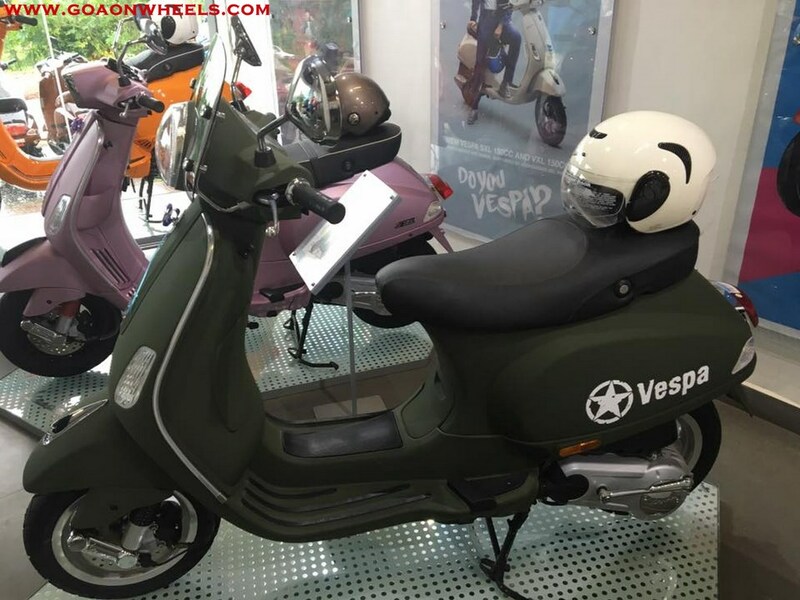 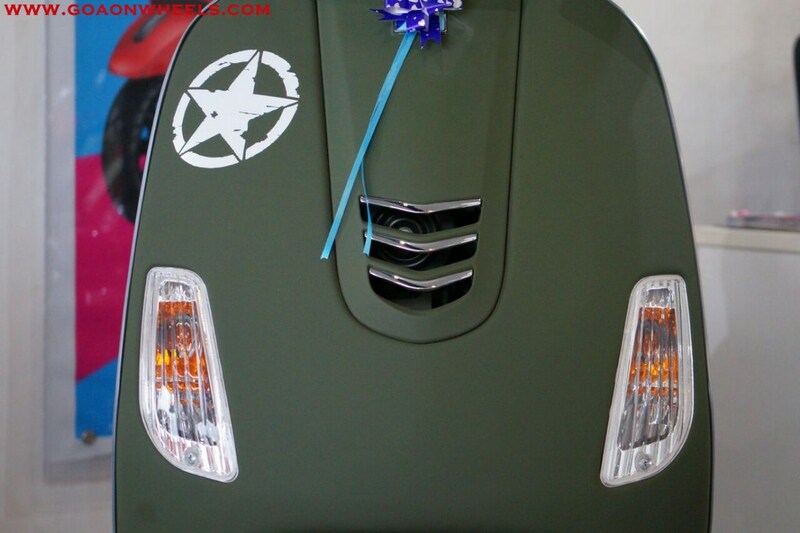 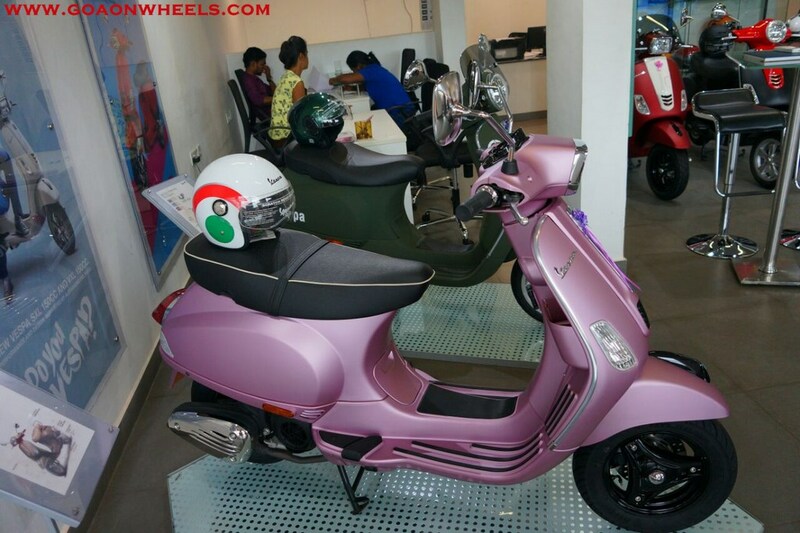 Do you want scooter which is something different, certainly you can with your customised Vespa. 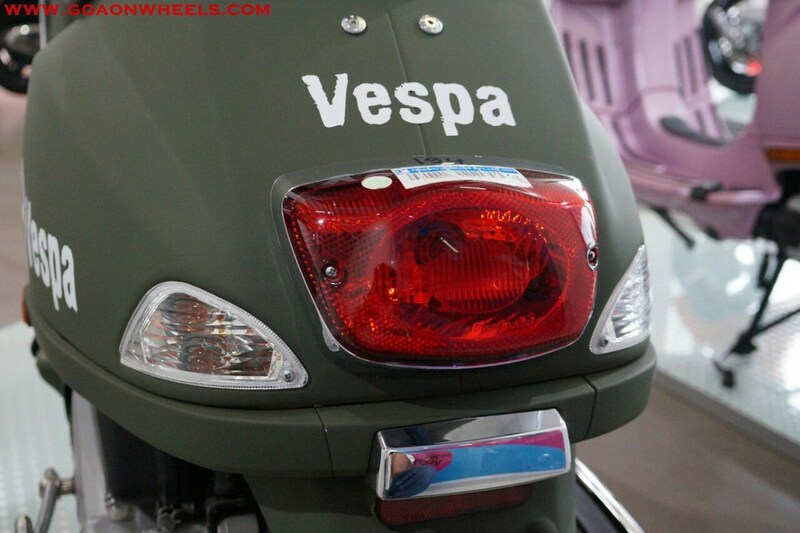 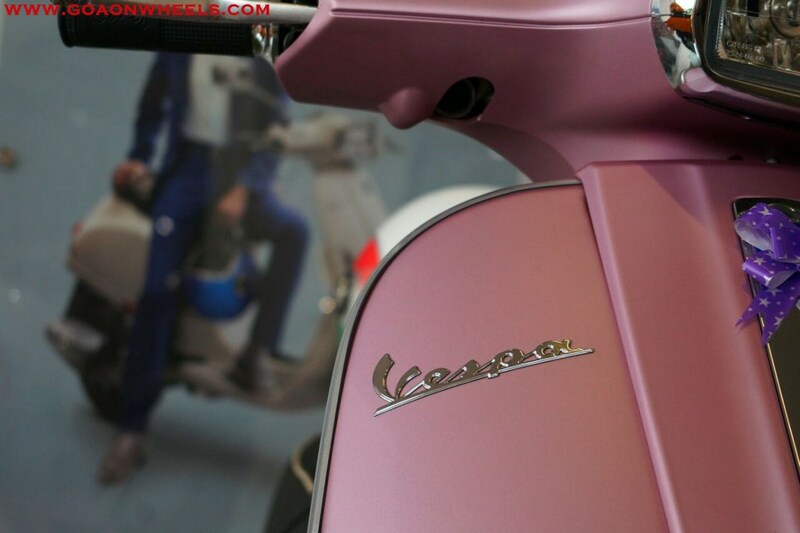 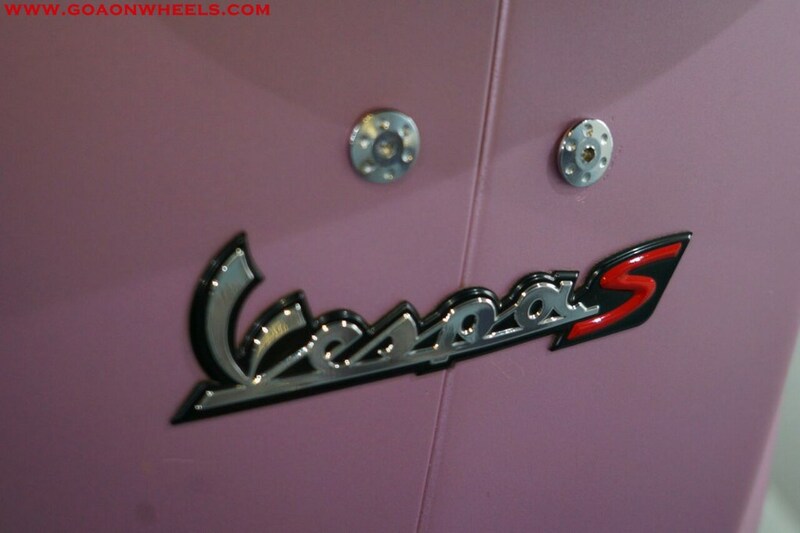 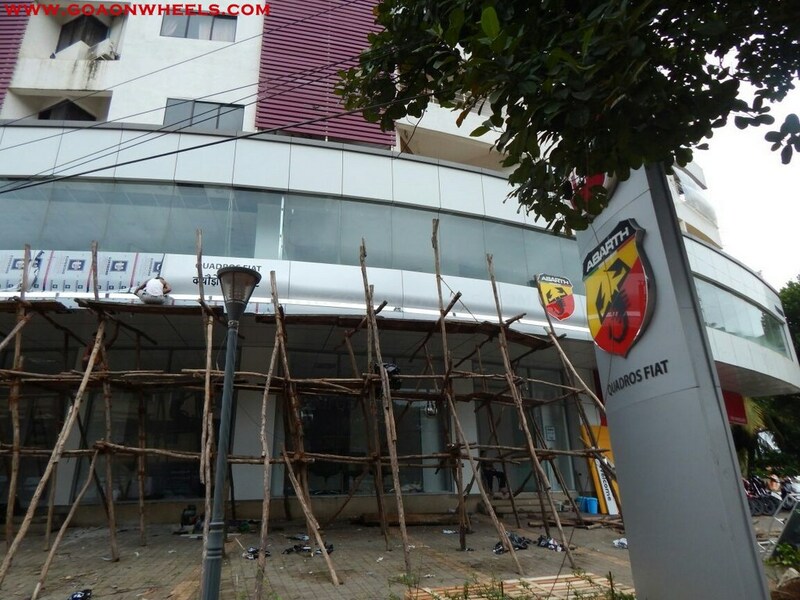 Vespa is a name which is synonymous with scooters and lifestyle. 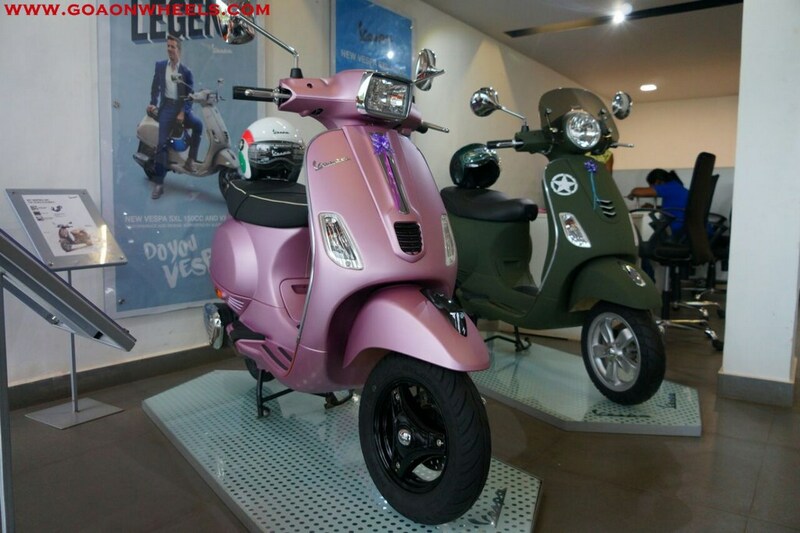 Scooters from this iconic brand have rules hearts of many and will continue to do so. 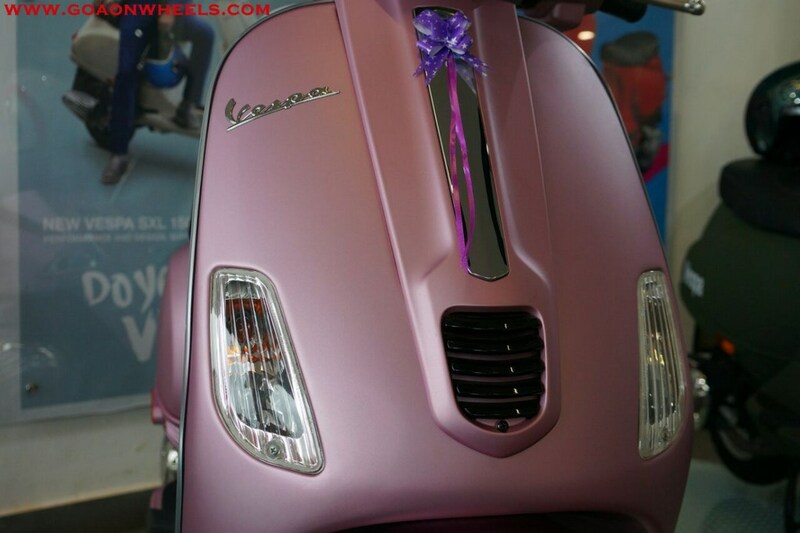 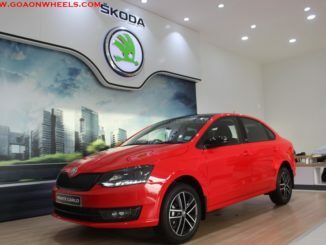 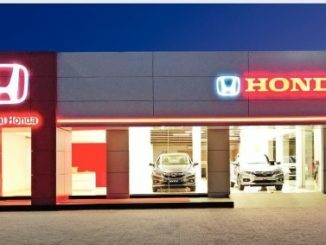 The want for owning something different and stand out has made customisation today an hour of the automotive industry. 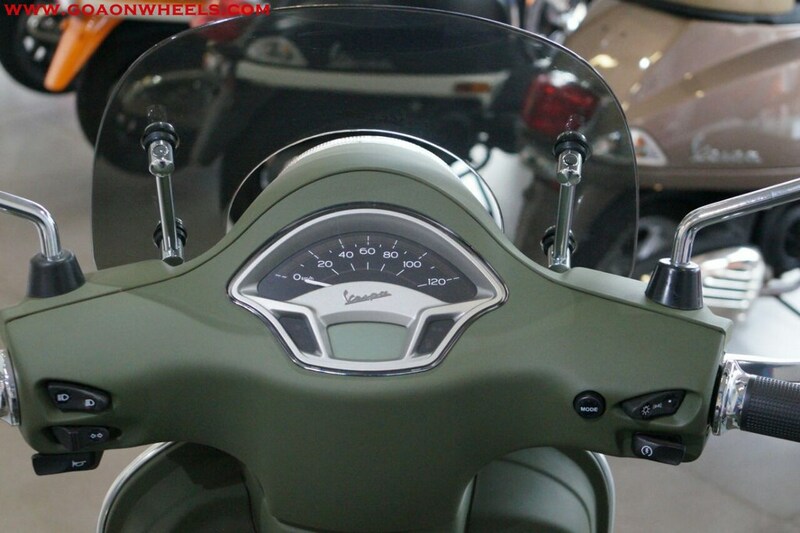 Taking this very idea further, K.V. 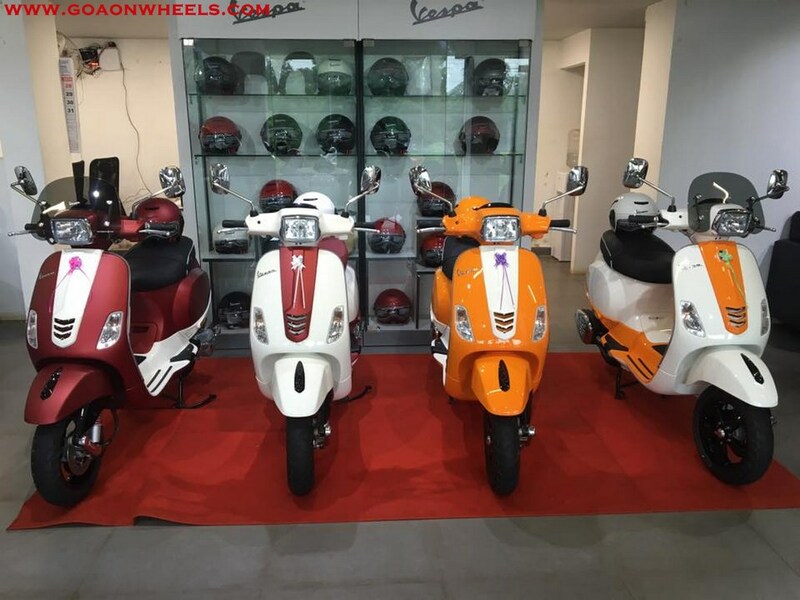 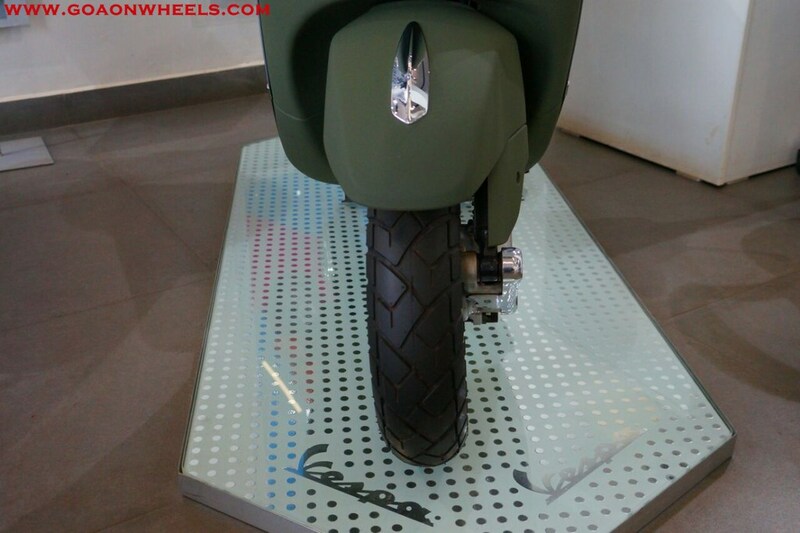 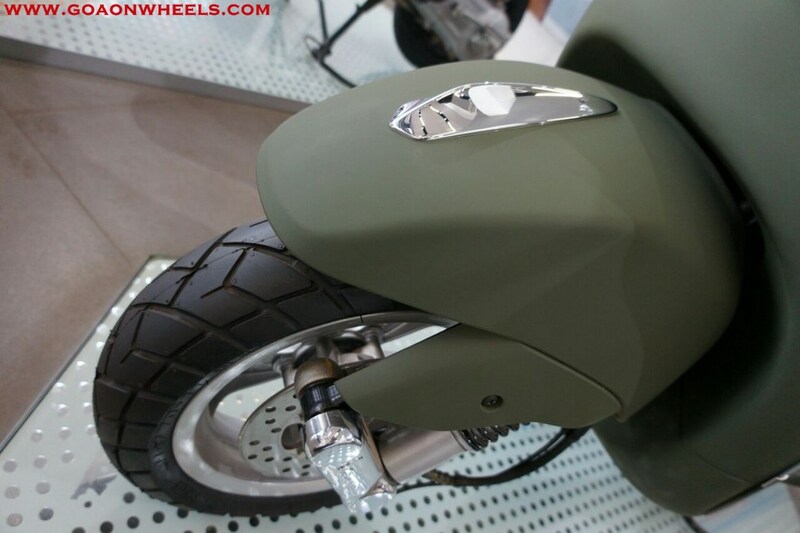 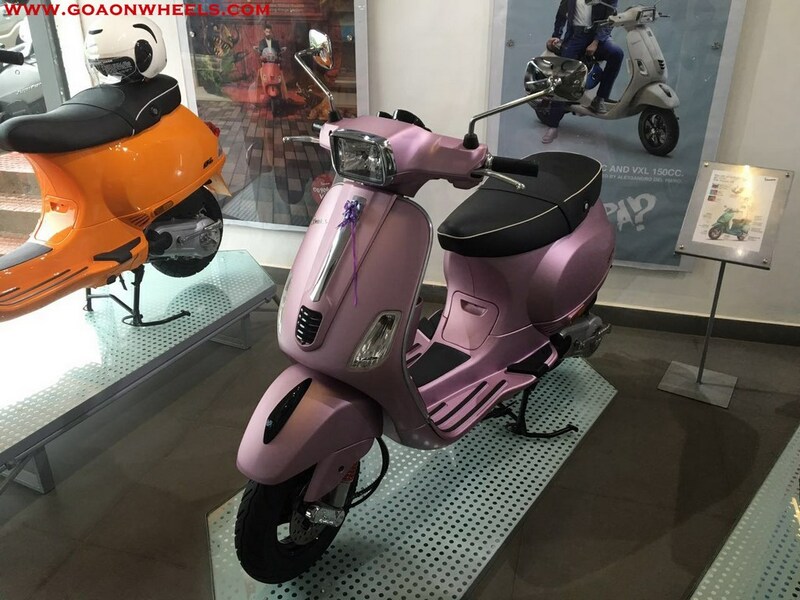 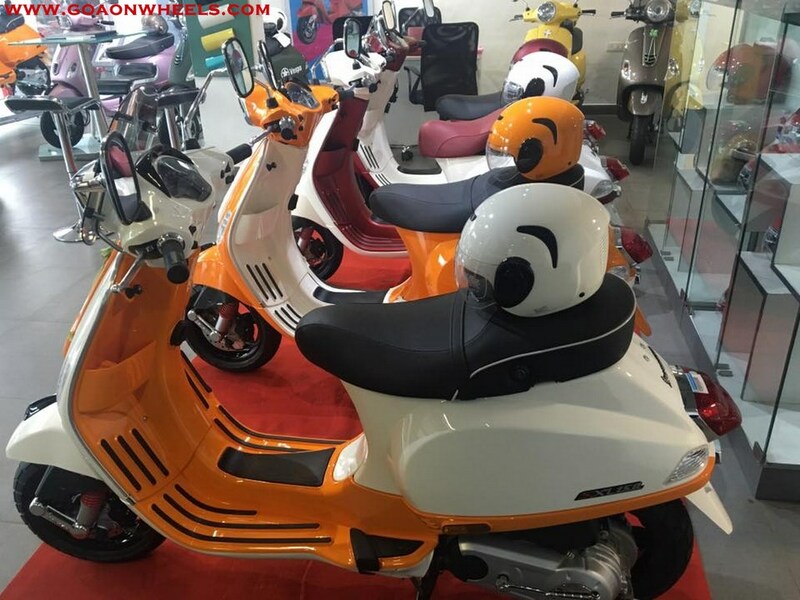 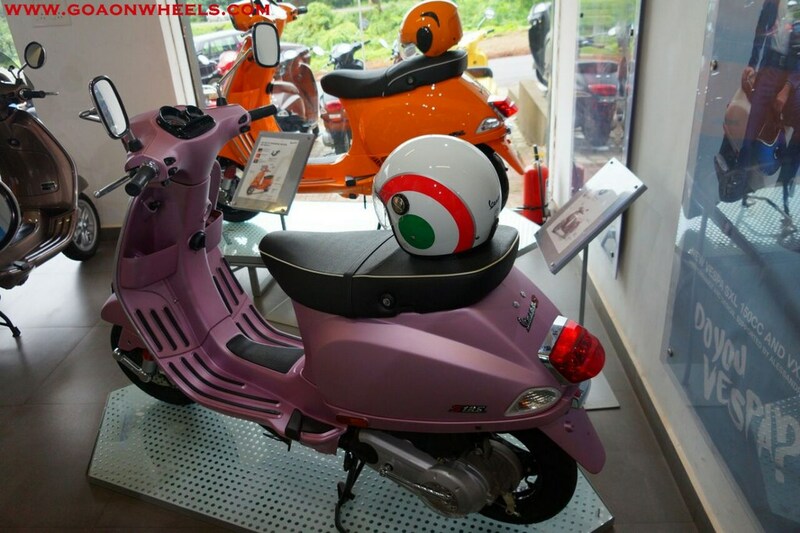 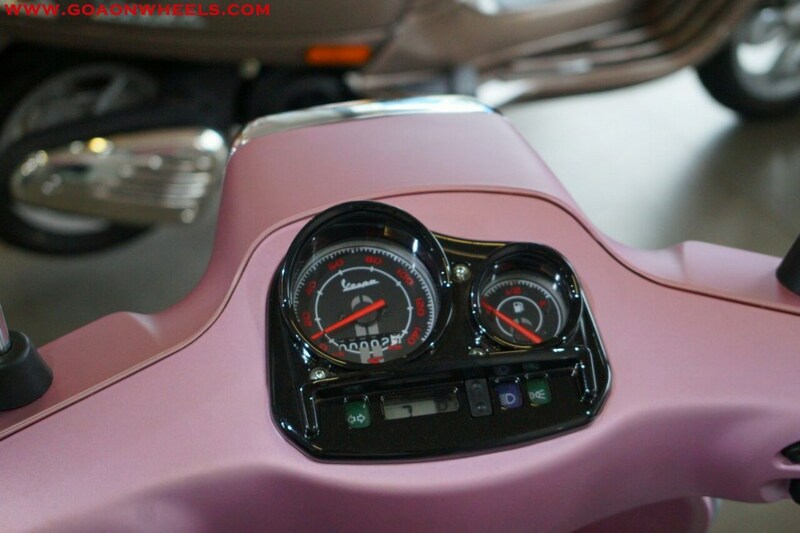 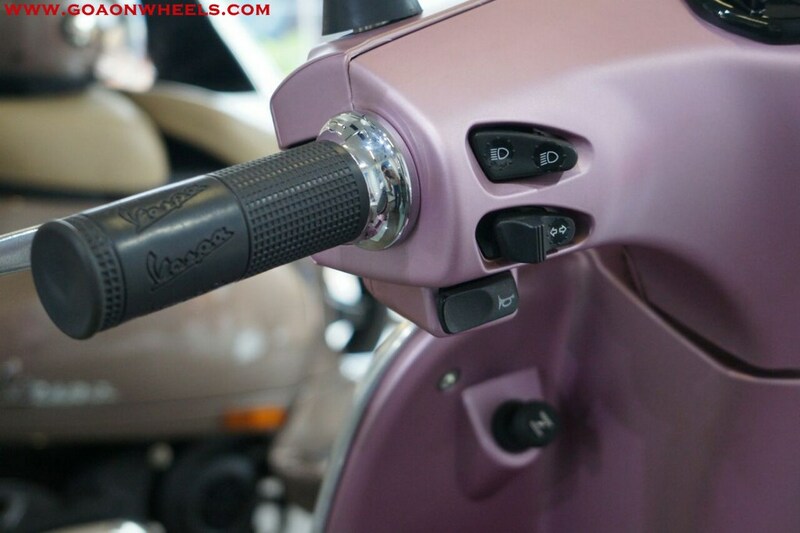 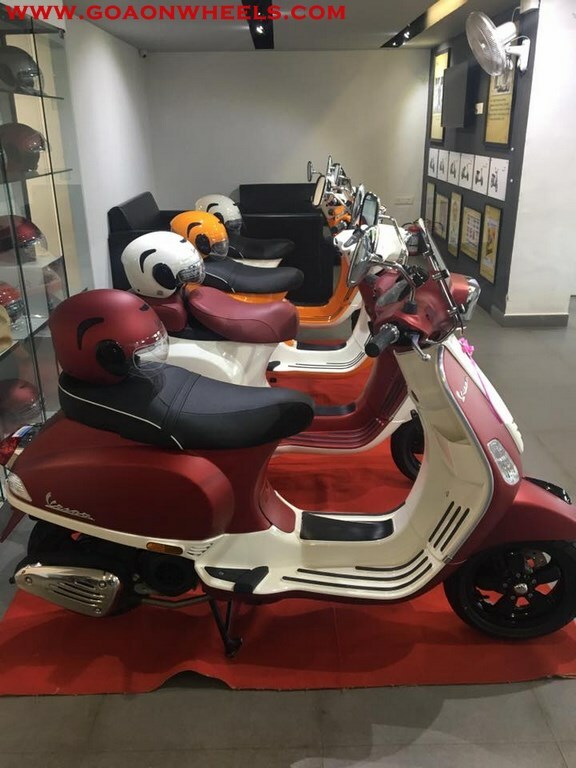 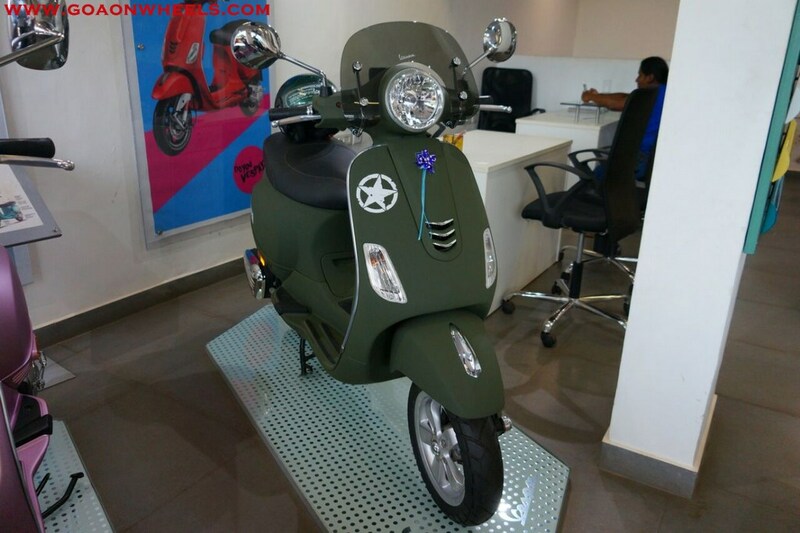 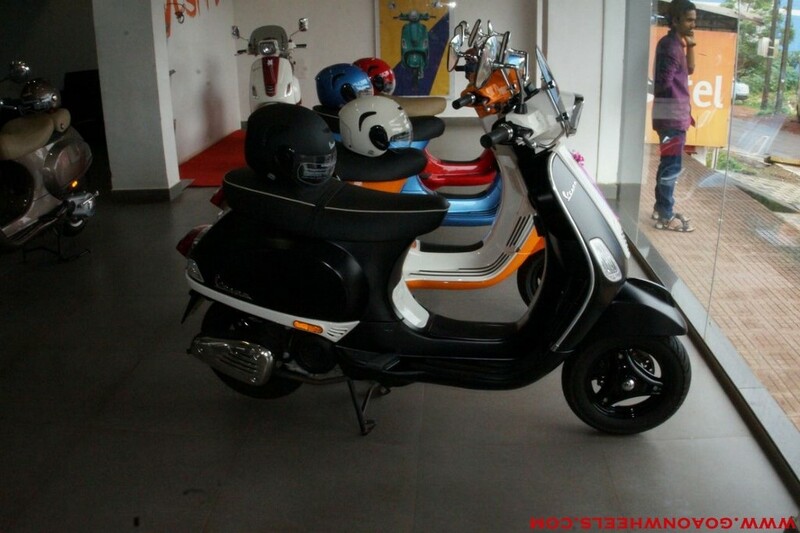 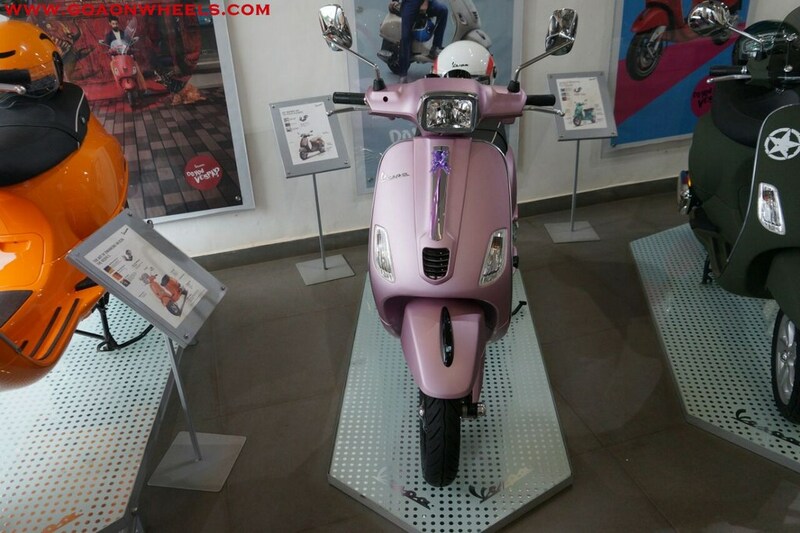 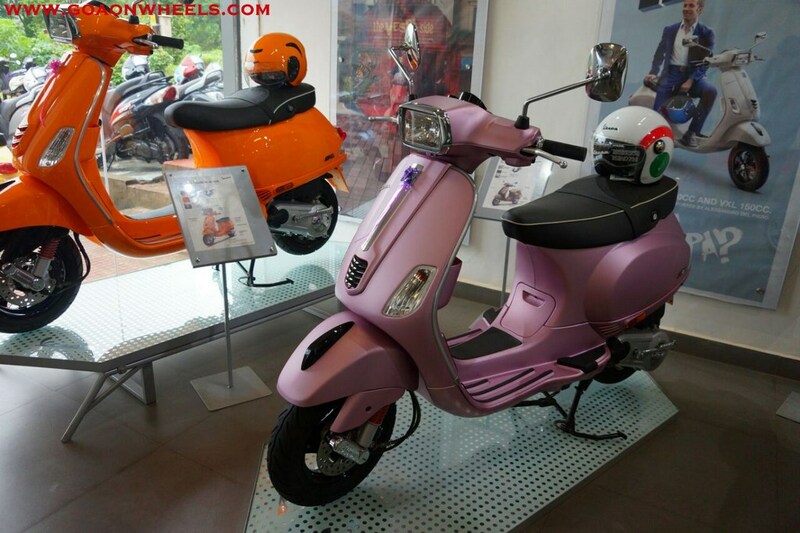 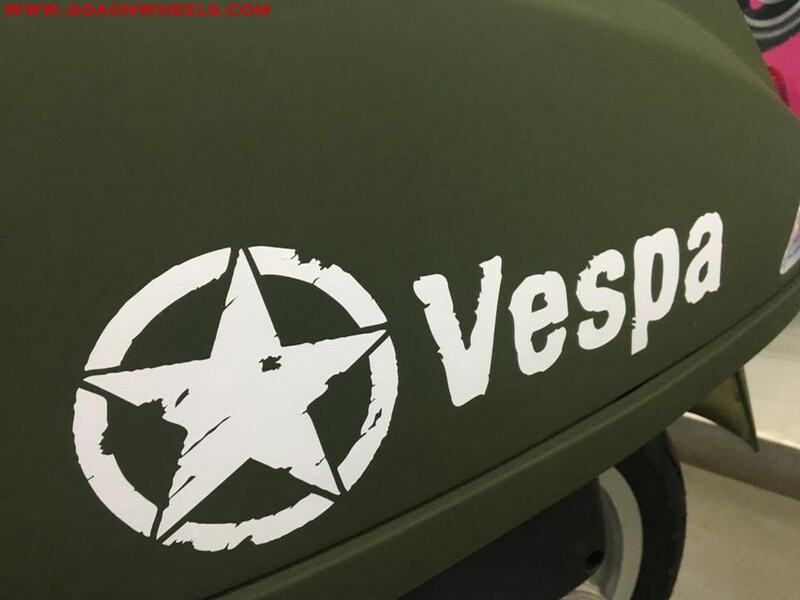 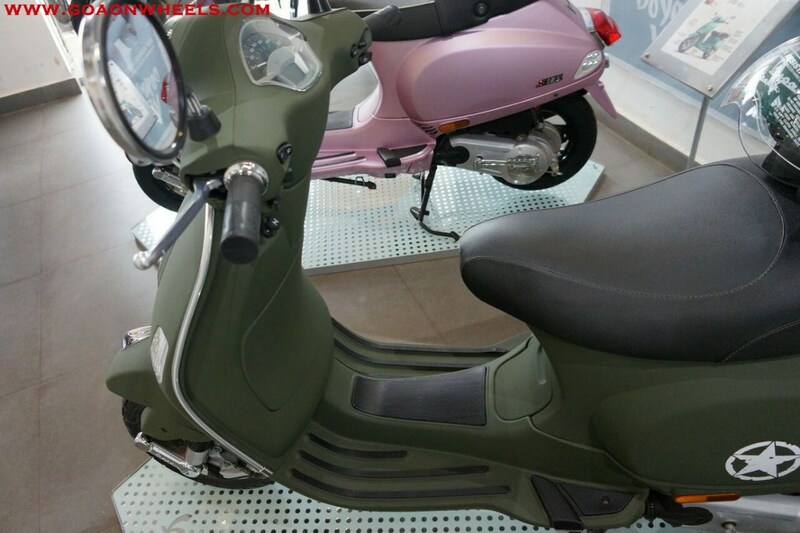 Mototech dealer for Vespa and Aprilia brand of scooters introduce customised scooter with different colors and themes. 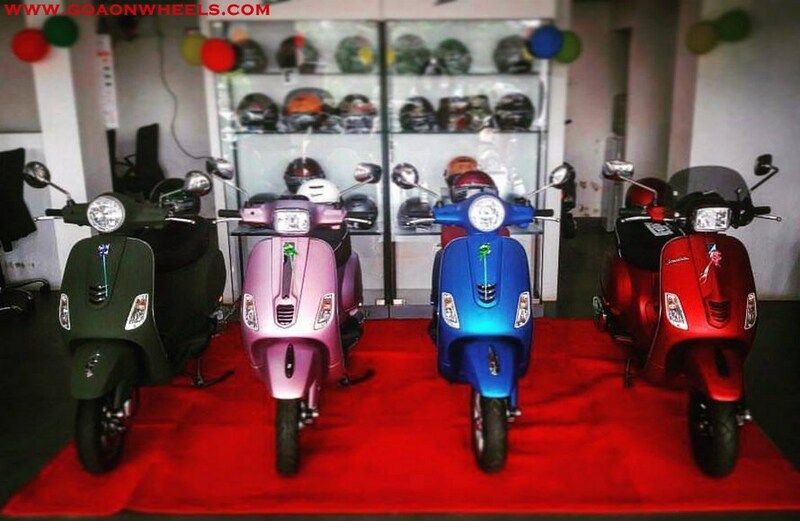 All the customized scooter are exclusive and one off models only. 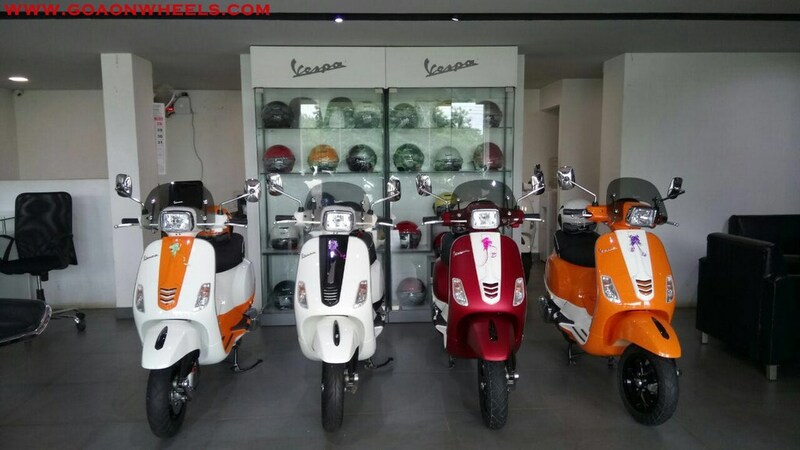 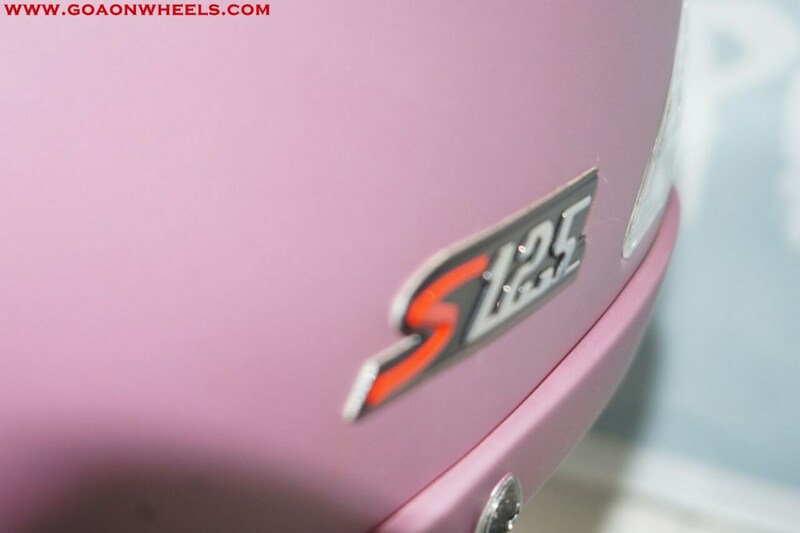 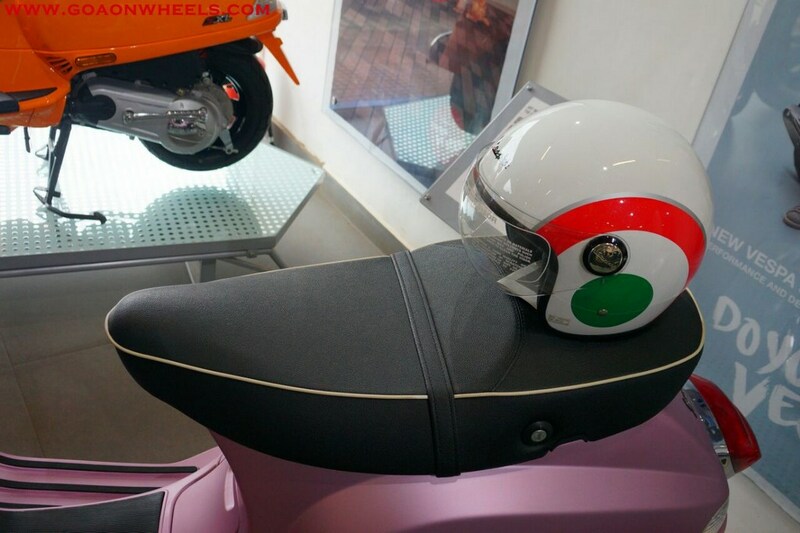 The dealer has also made helmets with similar color themes which further accentuate the look of these scooters. 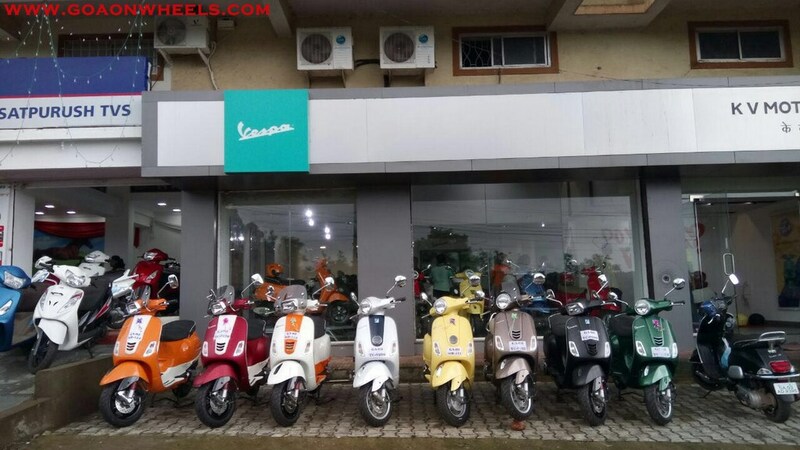 The Vespa range of scooters in Include the SXL 150, VXL 150, SXL 125, VXL125, Elegante and Vespa standard. 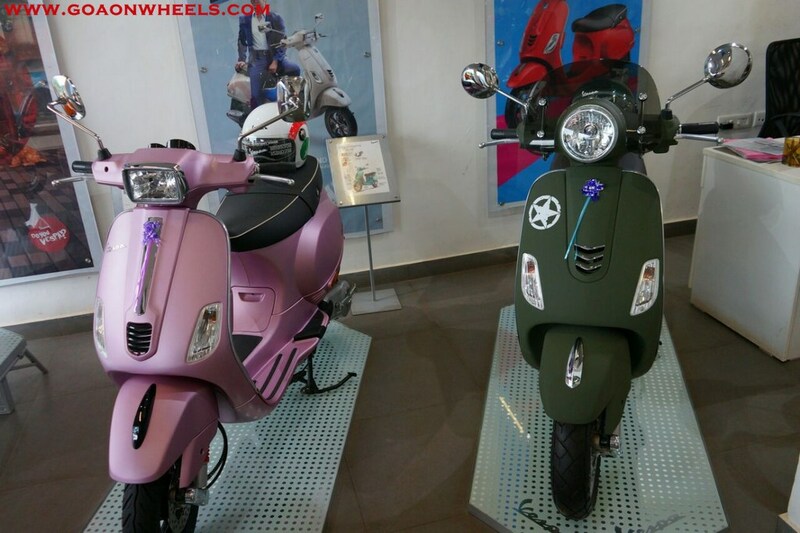 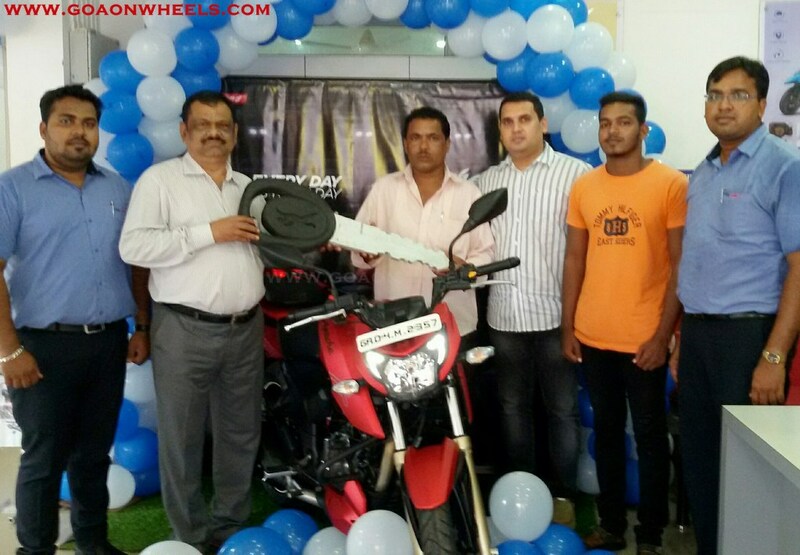 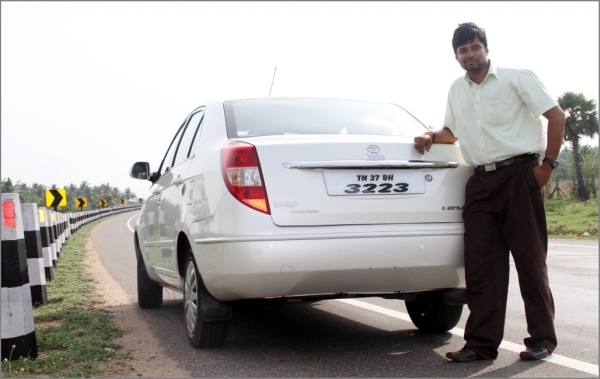 One can choose between two engines – 125cc and 150cc. 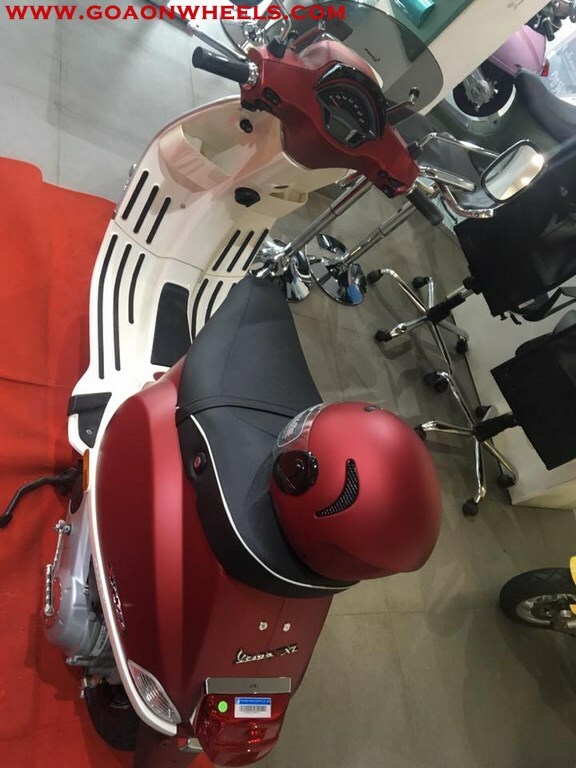 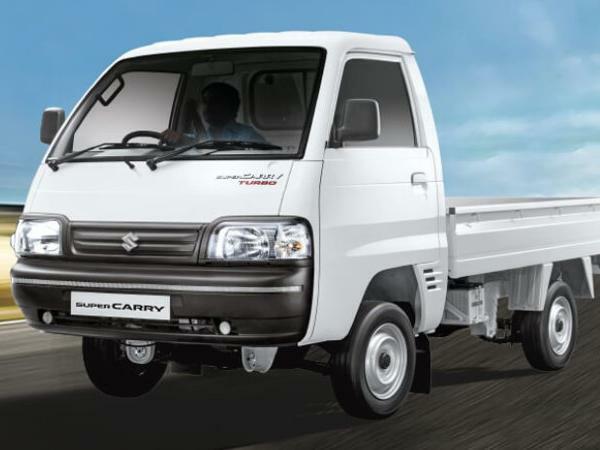 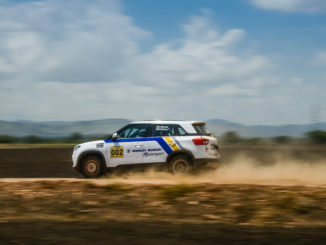 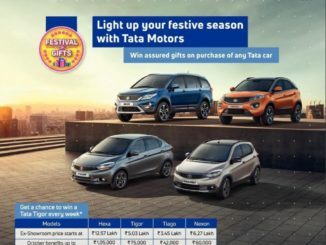 VXL 150 and SXL 150 are powered up with a 150 cc engine with 11.6 PS power @ 7000 RPM while the other models are powered by 125cc engine which develop 10.6 Ps of max power.